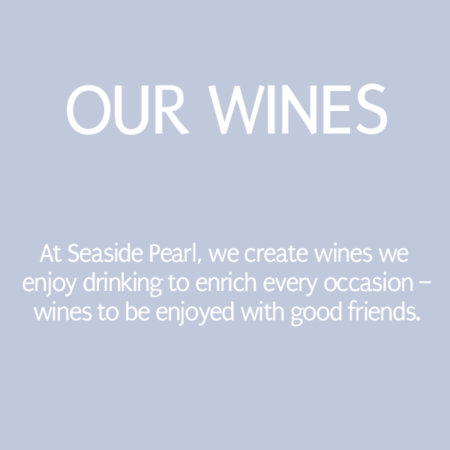 Sign up to receive special offers, invitations to special events and stay in touch with Seaside Pearl happenings. We are a family-owned and operated winery passionate about crafting small lots of artisanal wines. Our wines are of cool climate with outstanding vibrancy and finesse. They are also elegant, distinctive and unique, with a balanced in richness and delicacy showcased in the varietal character from which they come. 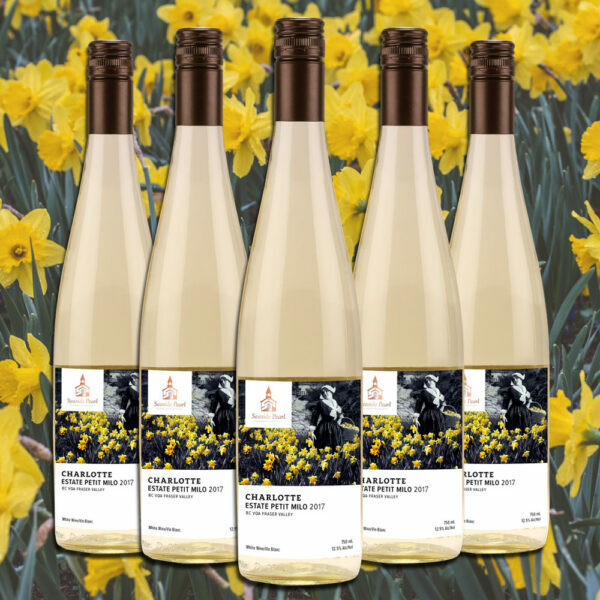 These wines speak the language of a true sense of place in the unique terroir of the Fraser Valley. 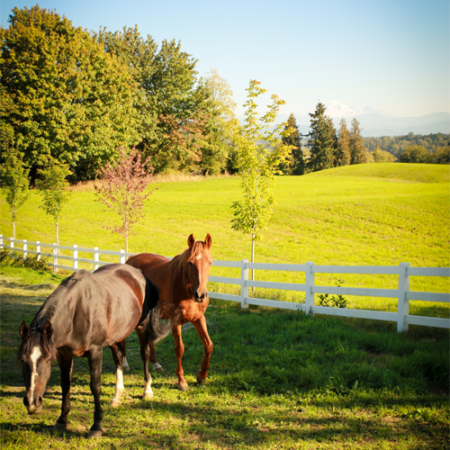 Join us in Mount Lehman, where you will find our farm surrounded by rolling pasture, flowers, trees, and quiet country roads. At Seaside Pearl, we believe life is better when shared. The pearl is a gem, which signifies elegance and finesse, like the pearl we aspire to bring these qualities to you. 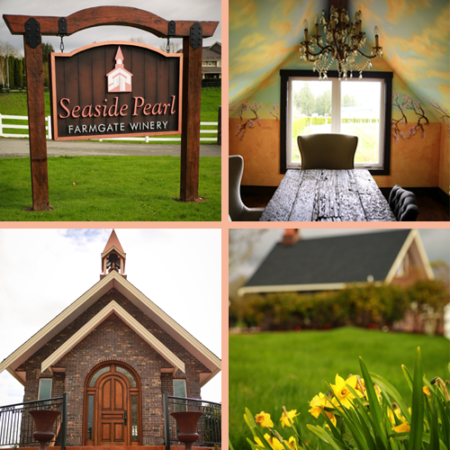 Take a scenic tour through the rolling hills and the winding country roads in Mount Lehman we invite you to indulge in the country charm of Seaside Pearl Farmgate Winery. 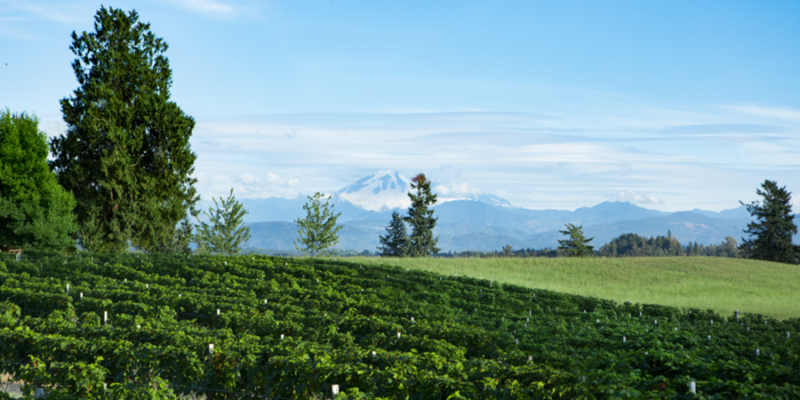 A hidden gem, we’re a family-owned and operated farmgate winery. We’re passionate about crafting small lots of artisanal wines. 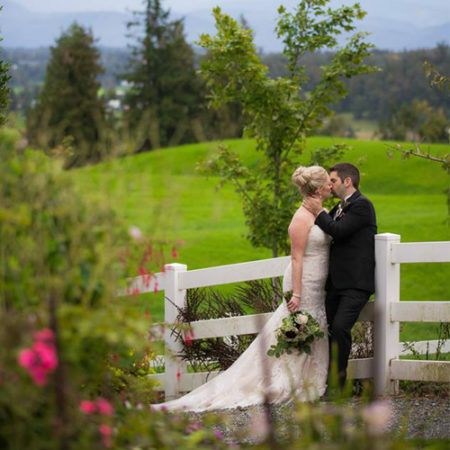 Nestled in the heart of Mount Lehman, we’re located on a farm surrounded by rolling fields, flowers, trees, and quiet country roads in Fraser Valley Wine Country. At Seaside Pearl, we believe life is better when shared. You will find the rush of city life is a fading, distant memory. The pearl is a gem that visually signifies elegance. Like the pearl, our wines are elegant, distinct and authentic. We produce cool climate wines of outstanding vibrancy and finesse that speak the language of their terroir. Wines that elegantly showcase the varietal character from which they come –distinctive and unique, balanced in richness and delicacy with a true sense of place. Our family of wines are a reflection not only of the excellent vineyard sites where the grapes were grown. In addition to our own farmed fruit grown in the beautiful Fraser Valley, Seaside Pearl sources grapes from some of the best vineyard sites in the Okanagan Valley. This sourcing combination allows us to take the best of both growing regions for our wines. Case production remains small, which allows winemaker Mark to concentrate on all aspects of the process. Decisions made in the vineyard become fluid into the winery, allowing for a pure expression of place in the resulting wines. We can truly say that each bottle of wine we make is a product of our passion. 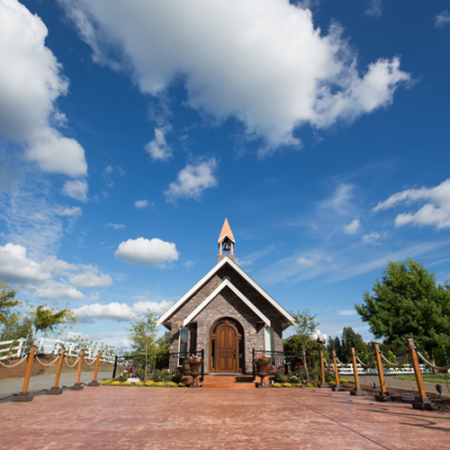 With an inviting and friendly ambiance, and lavished with charm and elegance, our Chapel houses our Tasting Room. Whether you live just around the corner or a beautiful drive away, we hope you can share part of the harvest with us. We are proud to share our wines with you and hope you’ll enjoy a glass or two with us! 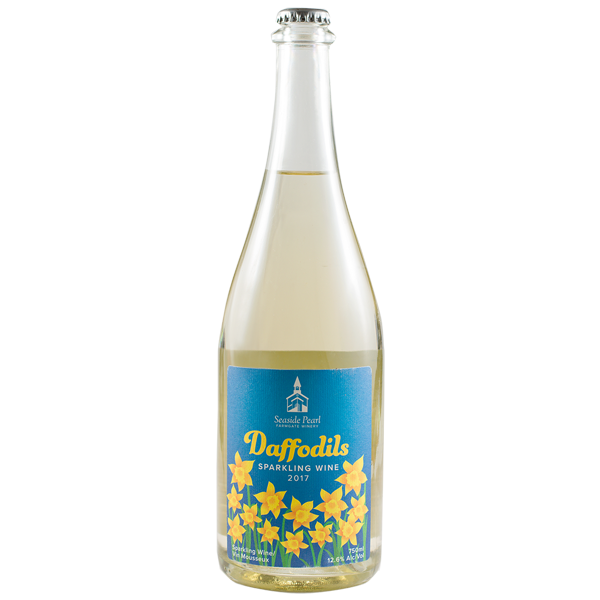 Our new wines are handmade from small vineyard blocks where personal care is given to each plant. Because our winery facility is situated right at the foot of our vineyard, our grapes begin to turn to wine minutes after harvest. The grapes slow progress from juice to fermentation to resting place evolves in the barrel room. There, our wines await estate bottling at a later date on our crush pad. 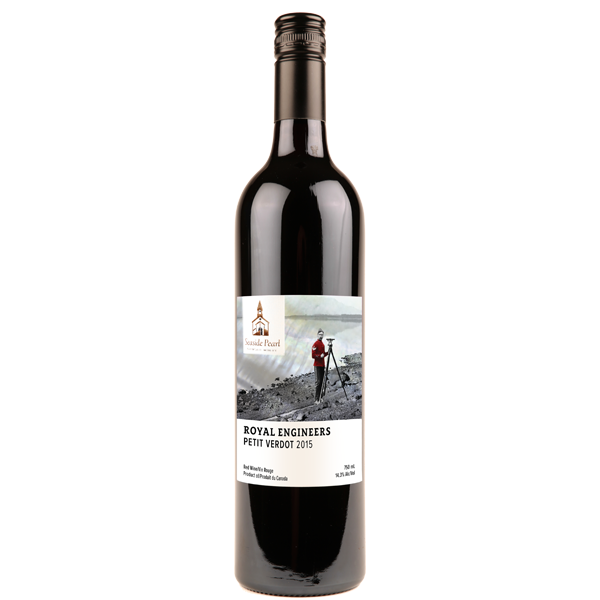 At Seaside Pearl, we make our wines in small production lots using fruit from our Estate and other carefully selected South Okanagan vineyards whose growers share our passion for quality and stewardship of the land. We put our heart and soul into every bottle of wine we make. 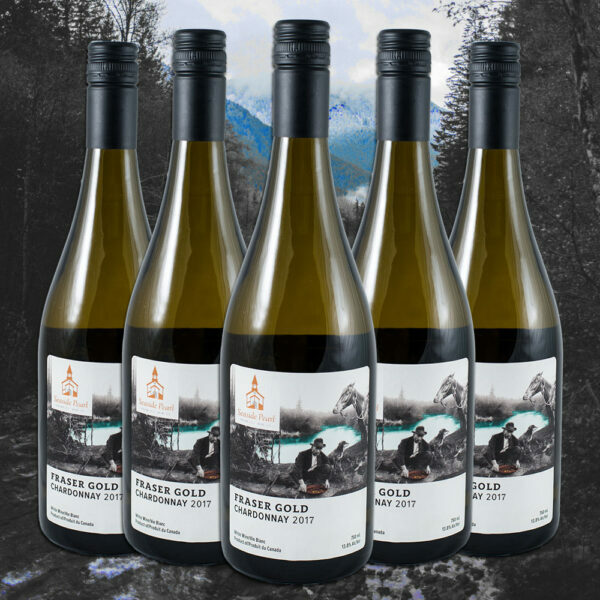 Each wine is extremely limited in availability and handcrafted with meticulous attention to detail to showcase the high quality of the Fraser Valley and Okanagan fruits. Thank you for considering Seaside pearl for inclusion in your fundraising event. Seaside Pearl proudly contributes to a variety of charitable organizations. We are passionate about supporting our local community and where budget permits we’ll extend our giving to causes. Only written email requests from registered Canadian charities or non-profit organizations will be considered. Please provide the name of your charity, event details and any other pertinent information. Please understand that we receive a large number of requests each month and cannot honour all of them. Requests must be made at least six weeks prior to your event. Note that donation requests are reviewed once per month so please be patient for a response. You will be contacted via email informing you if we can fulfill your request or not. First consideration will be given to local charities. Donations are subject to availability. Seaside Pearl does not make cash donations.